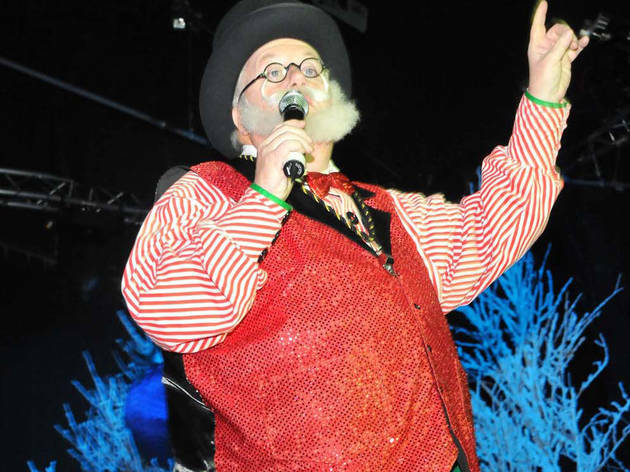 Before the Holiday Circus show even arrives at its intended destination (Brighton Beach's Millennium Theatre), it will put on two previews at the Brooklyn Children's Museum. 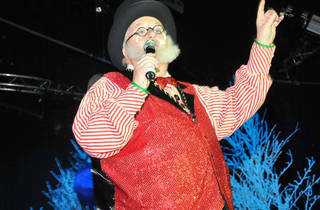 The performance features an array of acts from circuses across the country, who are bound to enchant with magic, clowns and other circus artistry. Santa will be on hand for the evening as well. As this special event take places during the museum's free hours, it is cost-free. Just get here early enough to snag seats. All ages.